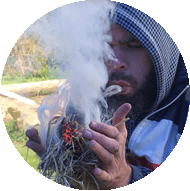 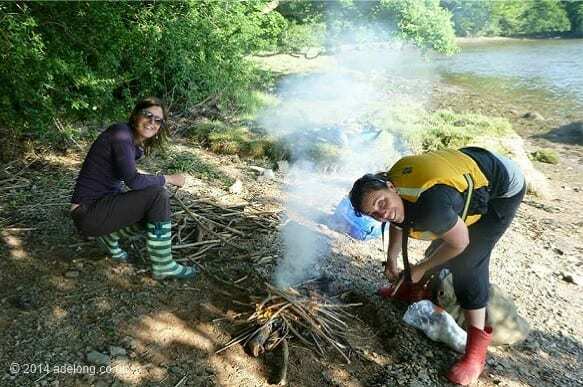 Devon Stag and Hen Adventure Days! 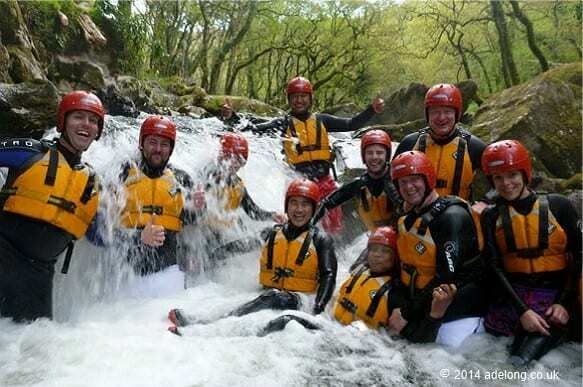 Devon Stag and Hen Adventure Days! 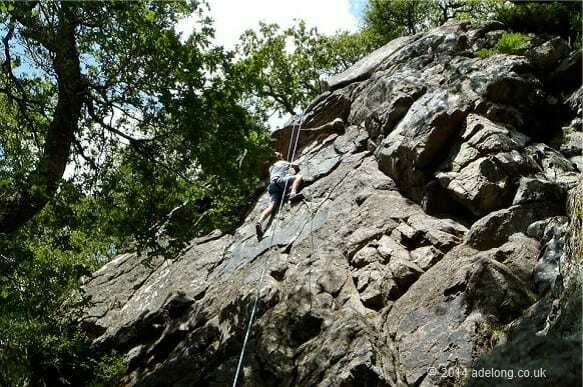 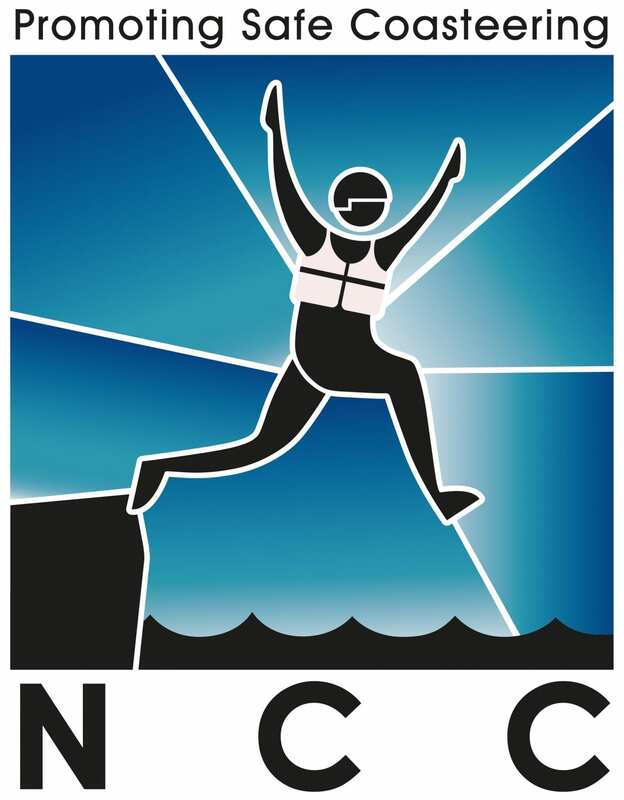 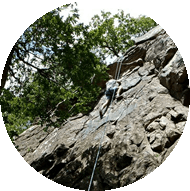 For an exciting, memorable and fun Stag or Hen Adventure Day look no further… Adelong are specialist providers of Outdoor Adventure Activities based in South Devon, choose from a great mix of activities including Coasteering, Caving, Climbing, Abseiling, Gorge Walking, Canoeing, Bushcraft and Archery. 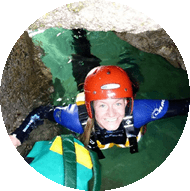 Tailor make your Devon Stag or Hen Adventure Day…From an adrenalin filled and action packed Devon Coasteering Adventure to a challenging and adventurous Devon Caving Exploration or Multi-Activity Days and Weekends, there is a Stag or Hen Adventure to suit everybody.  Join Adelong to celebrate and create lasting memories! 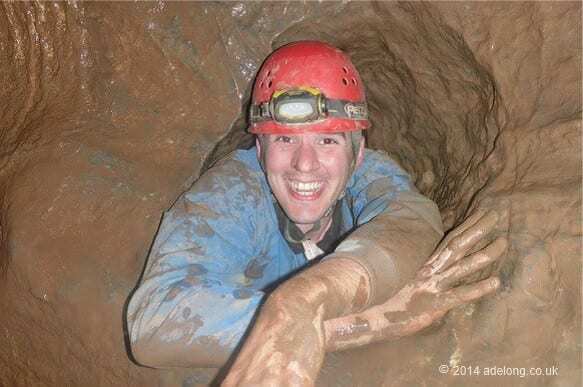 Caving in Devon for stags and hens! 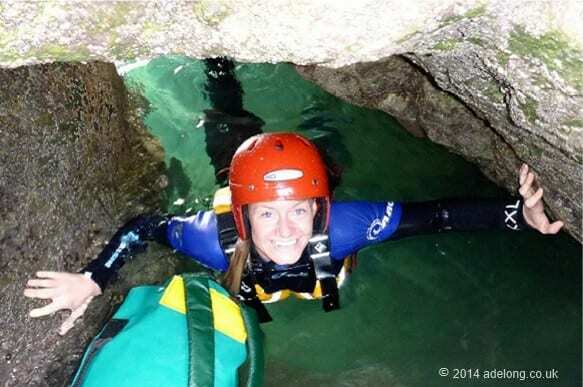 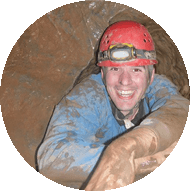 Caving is an adventurous and exciting stag or hen outdoor adventure activity…. 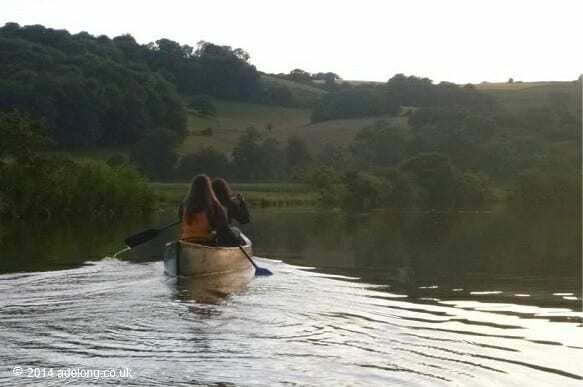 Canoeing in Devon, tailor make your Stag or Hen Adventure! 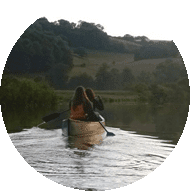 Paddle and explore the River Dart Estuary in traditional open canoes. 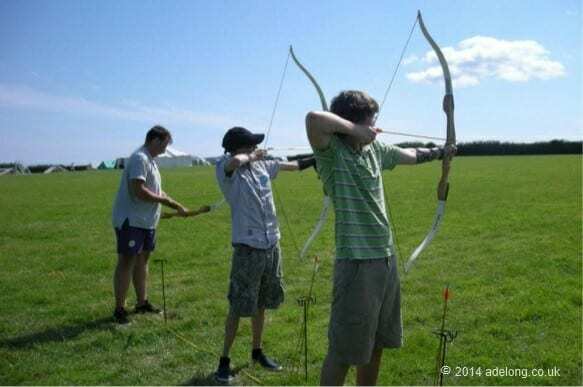 Archery in Devon for Stags and Hens! 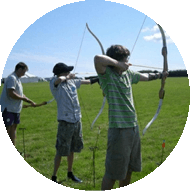 Archery is a fun and rewarding Activity which has something for everyone making It great for Stag and Hen Adventure days!